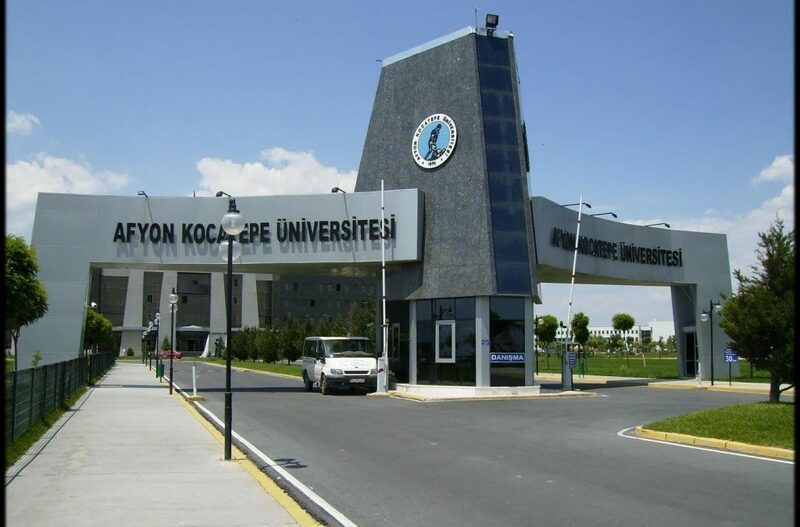 Eleven suspects including academics and personnel from Turkey’s Afyon Kocatepe University detained as part of an investigation into the Gülen movement. Detainees included Professor İbrahim Erol, the dean of the university’s faculty of arts and sciences. Turkey has already detained 80,000 people and arrested 41,000 over coup charges. Among them many academics, journalists, judges, lawyers, prosecutors and teachers.